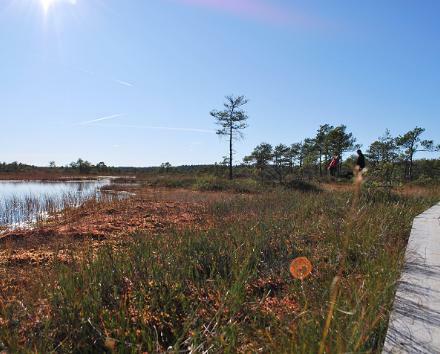 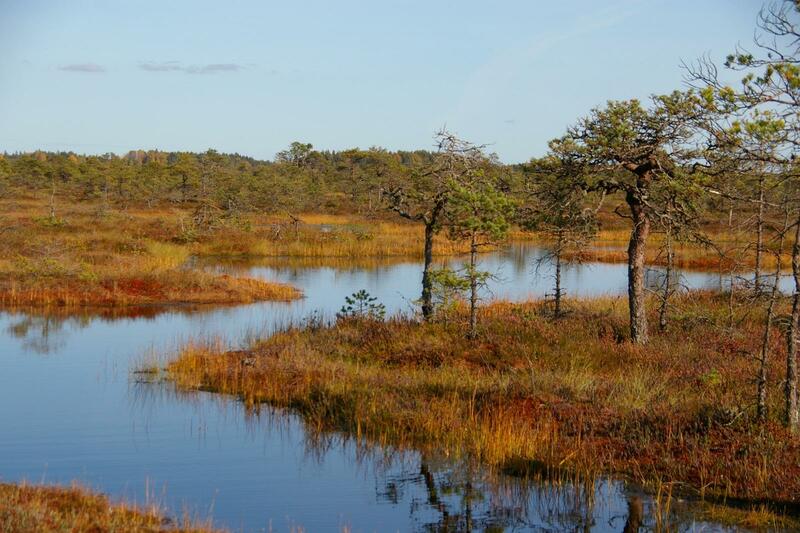 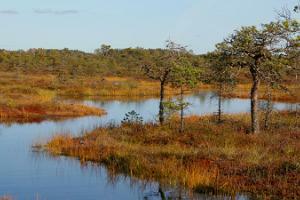 A hike in the Kakerdaja bog in Kõrvemaa is great both in the summer and winter. 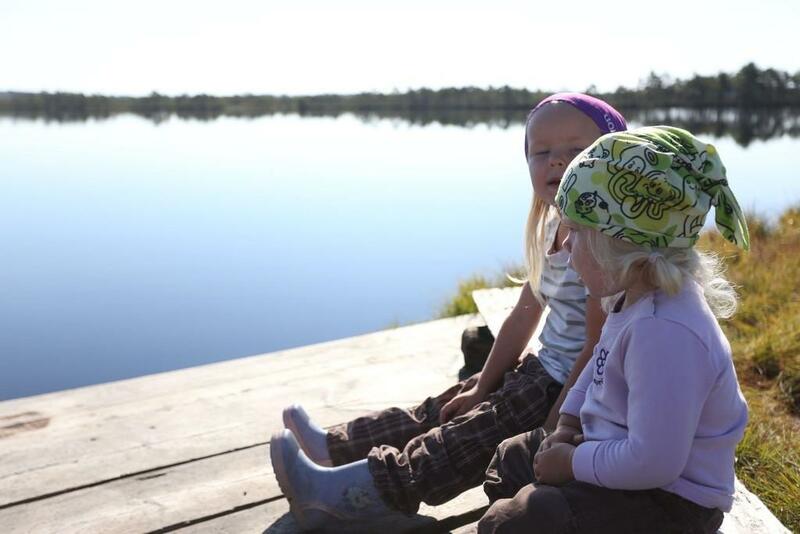 After a hike, the tourist house Rabav Matkakodu offers you a relaxing sauna, a delicious meal and a good night sleep. 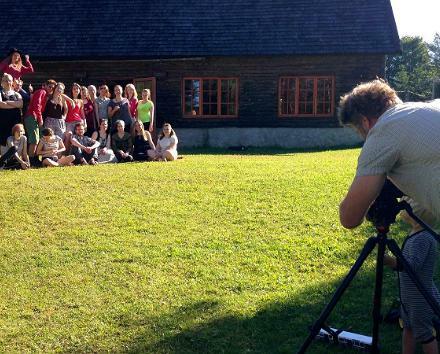 Let us be happier by choosing the right places and people to be with.